he needs of Trinity, New Port Richey, Port Richey, Hudson, Spring Hill, FL, and beyond for 23 years. He combines medical expertise, compassion, and cutting edge technology to develop, with you, a comprehensive medical plan that works for you. da. He graduated Medical School from Ross University, New York, New York. His internship and residency were done at Sinai Samaritan Medical Center, Milwaukee, WI. He completed his fellowship at All Children’s Hospital, St. Petersburg, FL. 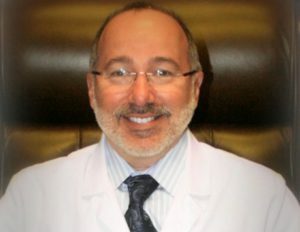 Dr. Kratz is board certified, and is a member of the FAAIA, AAA&I, and a member and past president of Pasco Co. Medical Society.